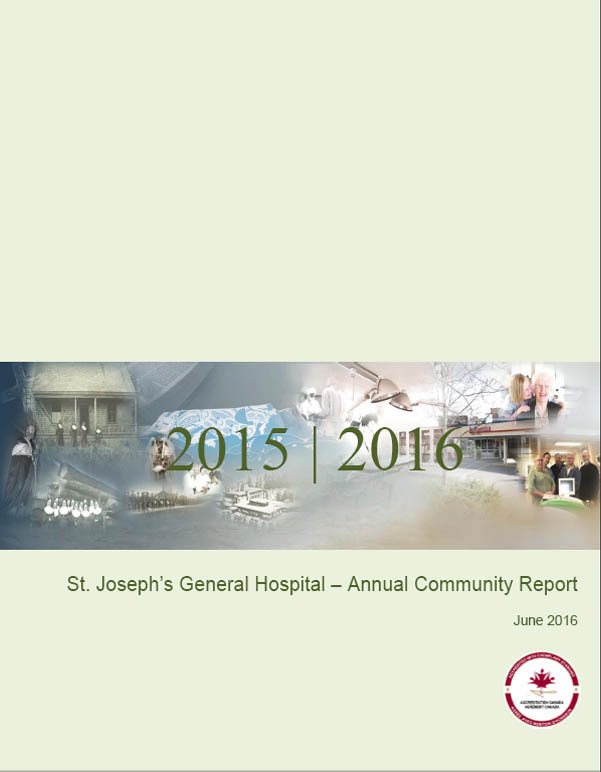 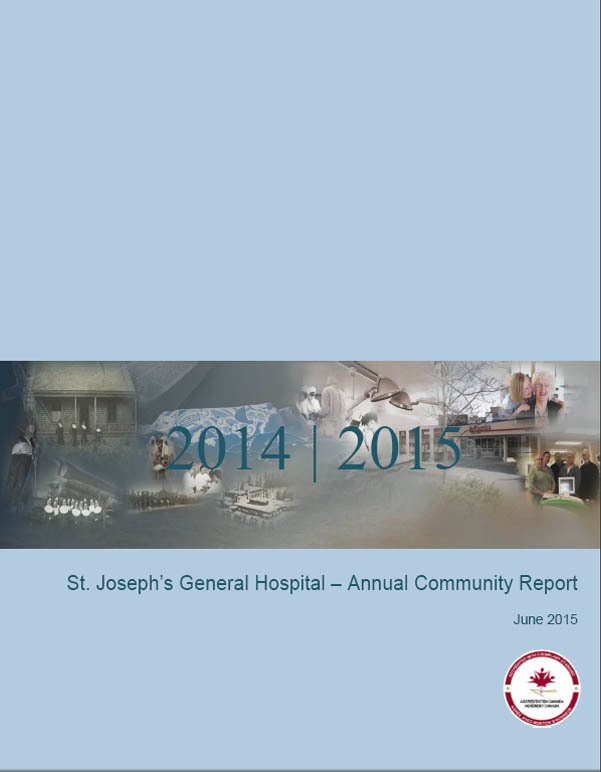 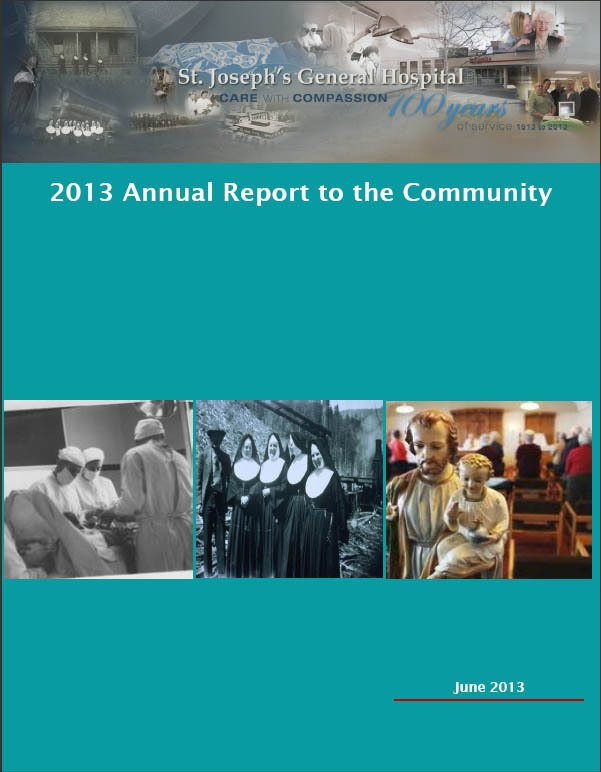 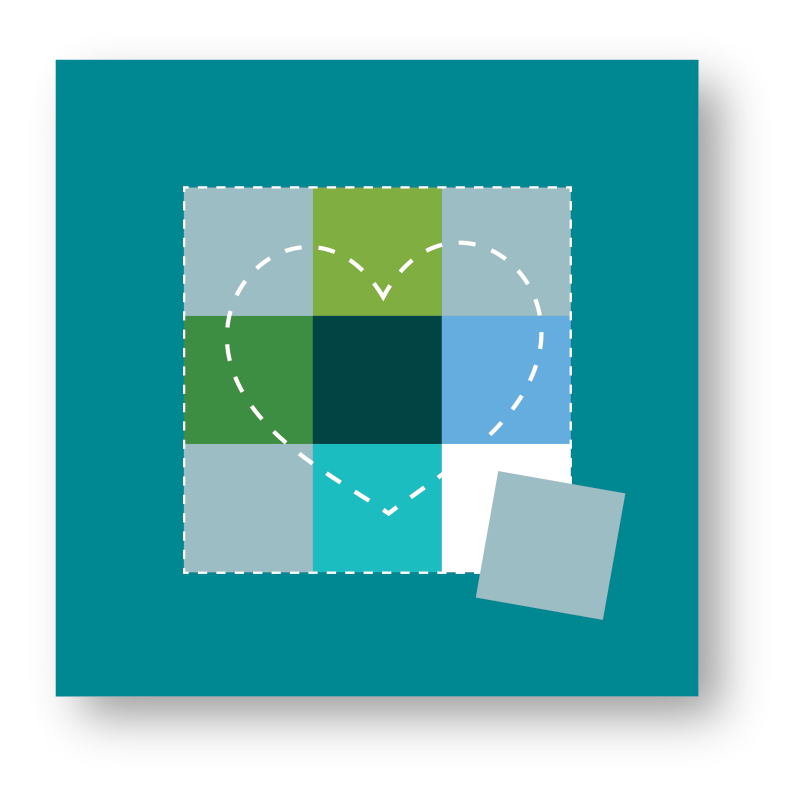 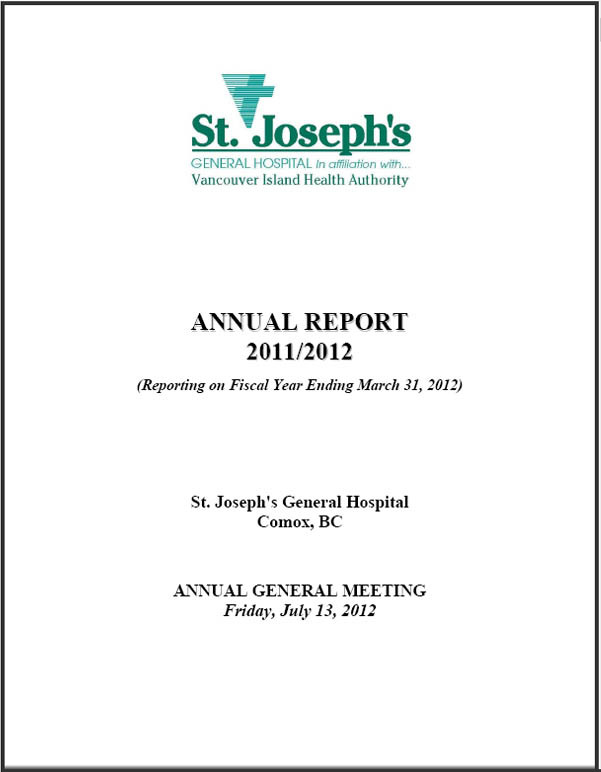 St. Joseph’s publishes an annual community report featuring highlights across the organization. 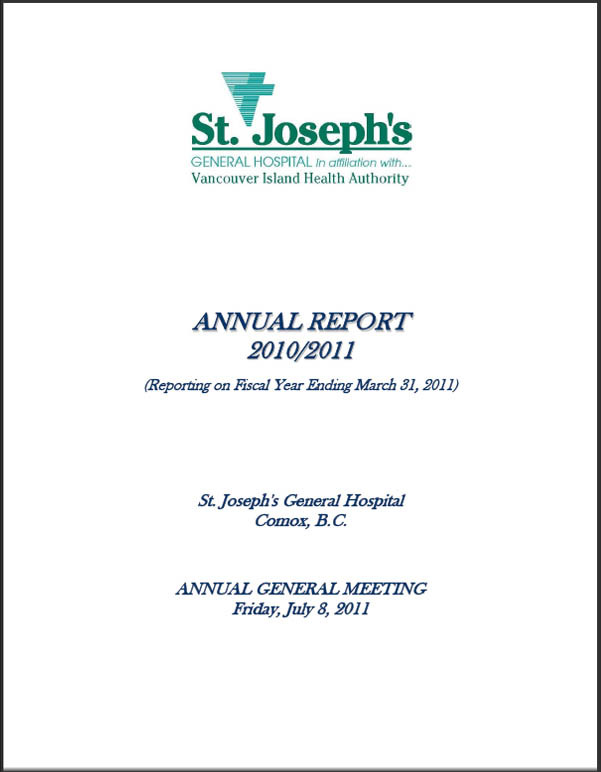 Click any one of the thumbnails below to read online or download the reports. 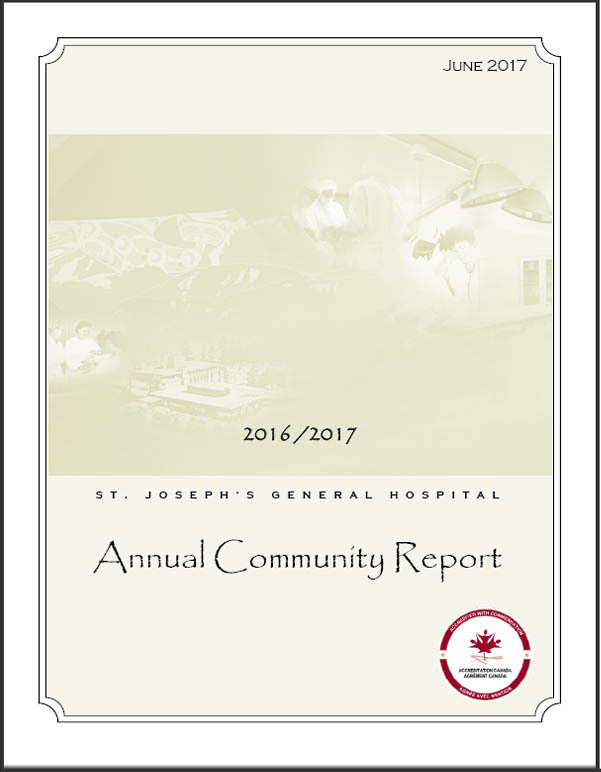 If you would like to receive a printed copy of the Annual Community Report, please email admin@cvviews.ca or call 250-331-8650, ext. 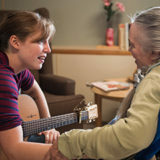 68701.